Livernois Motorsports is the Nation’s premier late model performance specialist, trusted Locally, Nationally, and Globally. Within our 36,000 sq. ft. facility we have 15 installation bays, two Dyno-Jet chassis dynamometers, including an AWD dynamometer and a staff who takes the utmost pride in your vehicles care, and performance. 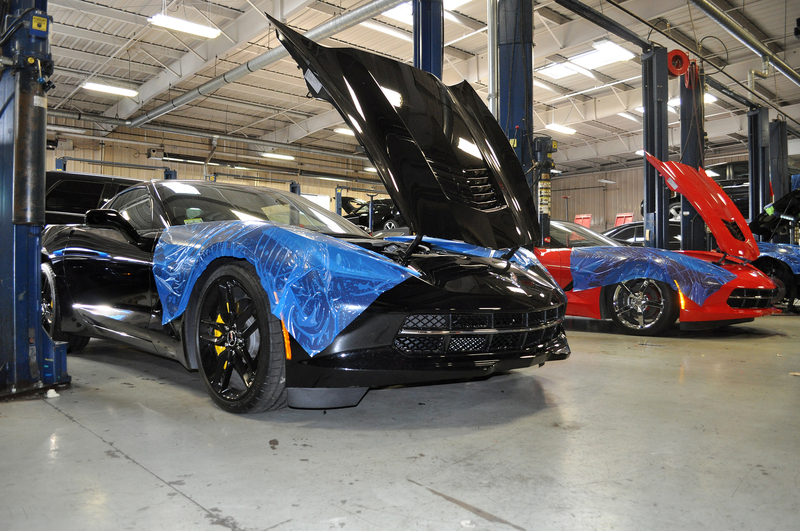 Our technicians are more than installers, with their years of experience at Livernois Motorsports, and in the performance automotive industry, they have the skills to master any of the highly technical modifications that your late model vehicle demands. From improving the sound of your car’s exhaust, to building that 9-second street car you have always dreamed about, Livernois Motorsports has the capability, and experience to do it all.